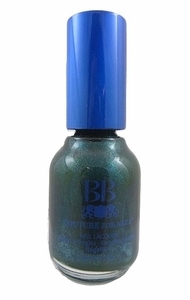 BB Couture Nail Polish, Redwood Forest, .50 fl. oz. 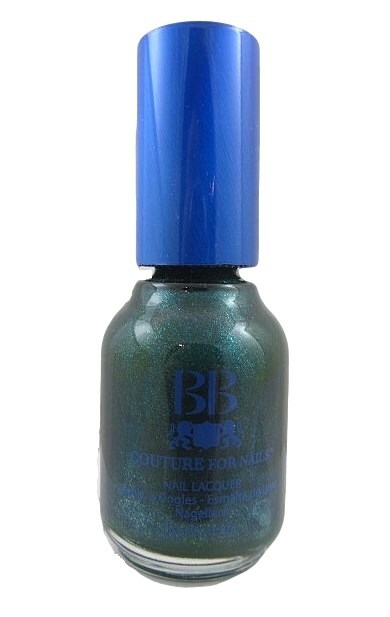 Deep forest green nail color with aqua blue micro-glitter.